Efficient strata property management in the cloud. Take control of your body corporate management function with our leading online strata management software and service solution – all backed by a leading team. If you own an apartment or property that requires an owners’ corporation (due to the presence of common property), Our Body Corp provides you with leading technology and the locally based support you need. Helping you gain more control over the management of your strata building, Our Body Corp gives you transparency in to where your owners funds are being spent. Effectively manage your properties with our online cloud-based solution which you can access anywhere anytime. With leading security features, great functionality and a quick and easy setup, you will be having your properties managed better immediately! 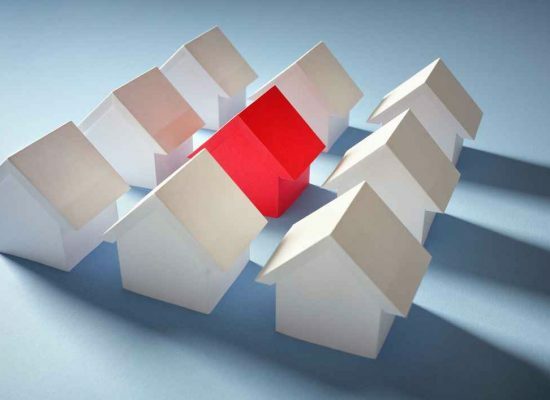 Depending on the size of your community, the number of properties, the complexity of your body corporate management requirements, the time you able to contribute to managing the strata properties and your experience, we can offer you different packages – owner controlled through to a fully managed option. Take control, gain transparency and get a better deal for your strata property management needs. 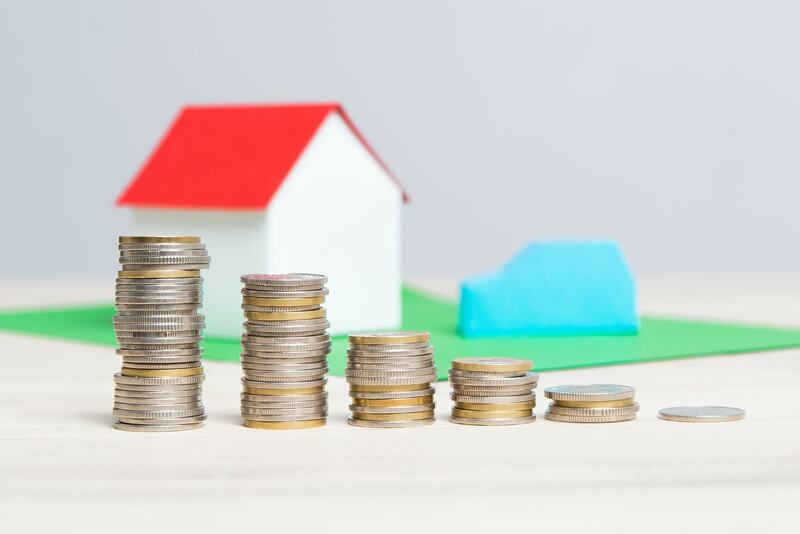 To help property owners self-manage their strata corporations online and save money, we have developed user-friendly solutions to help owners achieve their objectives. Worry less about processing body corporate fees, maintaining minutes of meetings and communicating notices to lot owners, with our online tool that will boost your confidence, help you regain control and provide you with comfort knowing that you are managing your properties correctly.To find out more about our solutions, browse our service offerings. Our prices are competitive in the market and we pride ourselves on quality, dedication and care. Revolutionise the way you manage your strata properties with effective solutions from Our Body Corp.
We're out to change the industry. 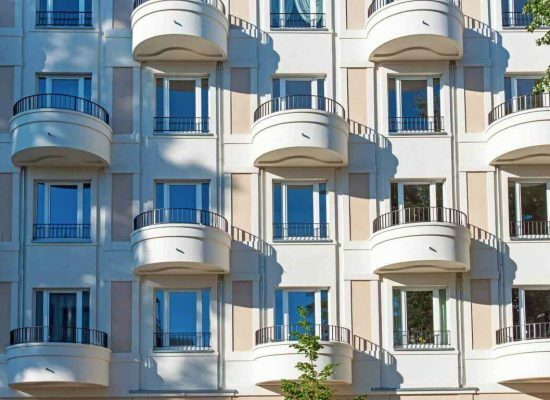 Efficient strata management in the cloud. It's time to make your strata manager accountable. Accountable for their actions. Accountable for where your money goes. Our Body Corp gives you transparency in to where your owners funds are being spent. All records and communications are securely stored and able to be accessed when you need them. Take control and get a better deal. Take back control of your strata. Our leading strata software solution provides you with all the tools you need to successfully manage your strata community. Communicate whenever you need, manage your financials, raise levies, arrange and conduct meetings, issue your minutes all in quick and easy steps. Our Strata Administration Support Package allows you to manage your affairs by conducting your own meetings and remaining in control of all decisions affecting owners. All while your strata community is backed by a top support team who take care of the administration like raising owners levies and recording bill payments. All your strata management requirements taken care of by a first-class strata manager. 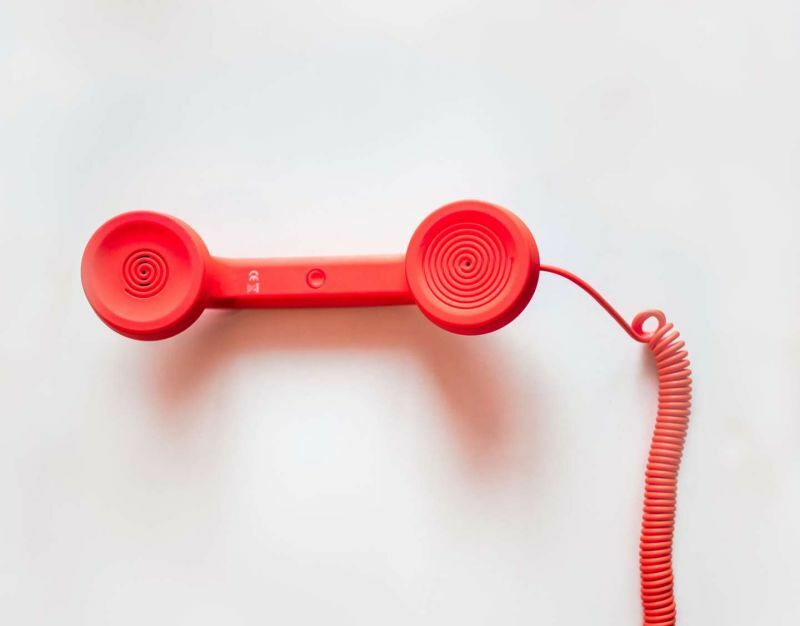 This means you get all the benefits of our leading platform including great communication tools and complete transparency to all owners in their strata affairs – all at your fingertips 24/7 – backed by a great team with your interests at hand. Maintenance plans to maximise property value paying only for what you need, not more. Large projects managed for you. Each year, fees were going up, sinking fund going no where, no documentation or paperwork. Now after switching to Our Body Corp we have a 10 year plan and budget to have $60,000 for new roofing, guttering and painting with no change to owners body corporate levies – amazing! The best body corporate system I have ever seen! The program is so simple and gives us the help we need. We now feel in control and improving our property’s value through shared activities. Couldn’t be happier. At last strata management has joined the modern world. Being able to resolve issues online has taken out the stress. 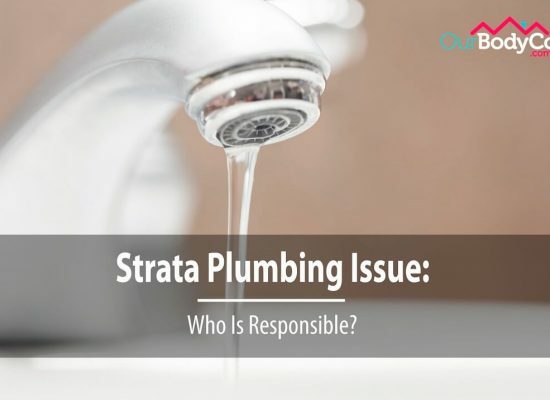 Strata Plumbing Issue: Who Is Responsible? How Much Does Strata Management Cost in Australia? Disclaimer: All information provided on this website is intended as a guide only and should not be substituted for proper legal advice. Seek professional legal advice before taking any action. Our Body Corp™ will not be held responsible for any action taken as a consequence of same. Copyright © 2019 Our Body Corp™. All rights reserved.